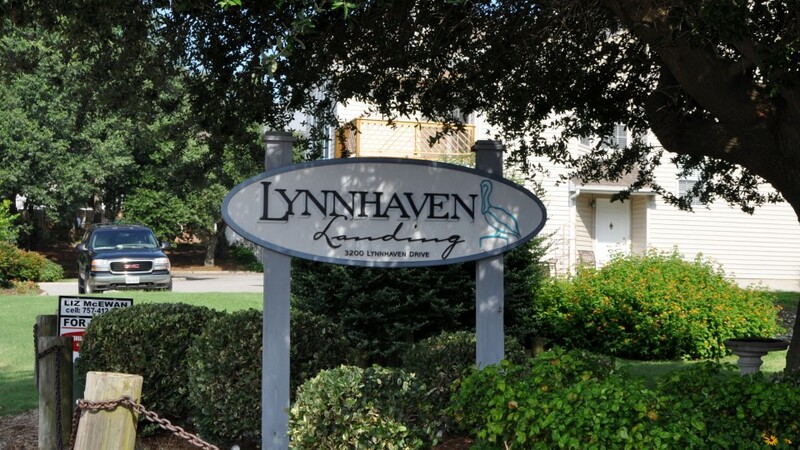 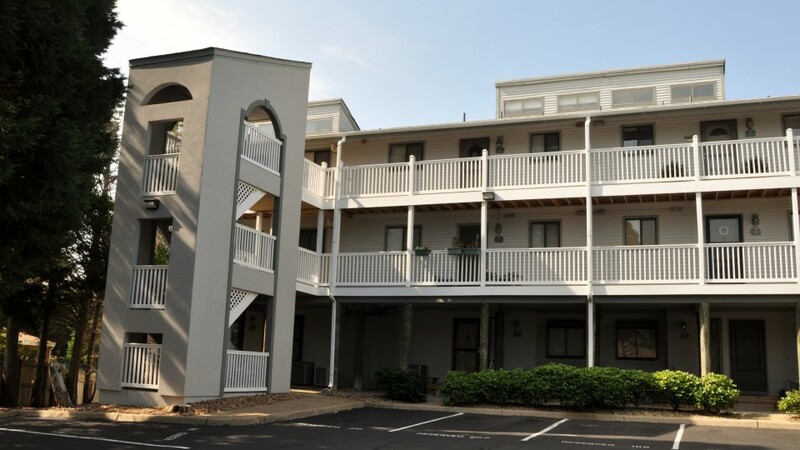 Lynnhaven Landing Condominiums is a 30-unit condominium association located near the Lesner Bridge off Shore Drive in Virginia Beach, VA. 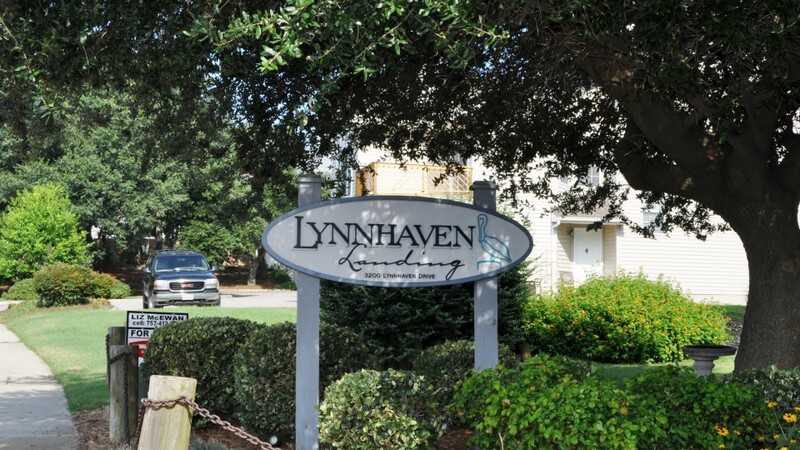 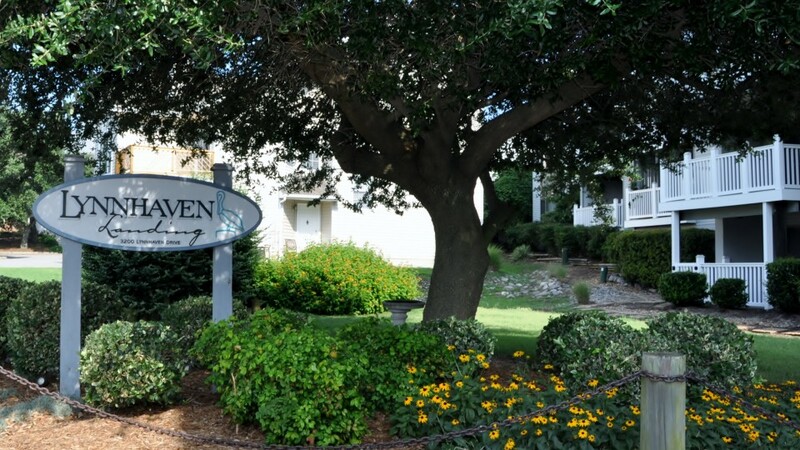 The community offers stellar waterfront view of the Lynnhaven Marina. 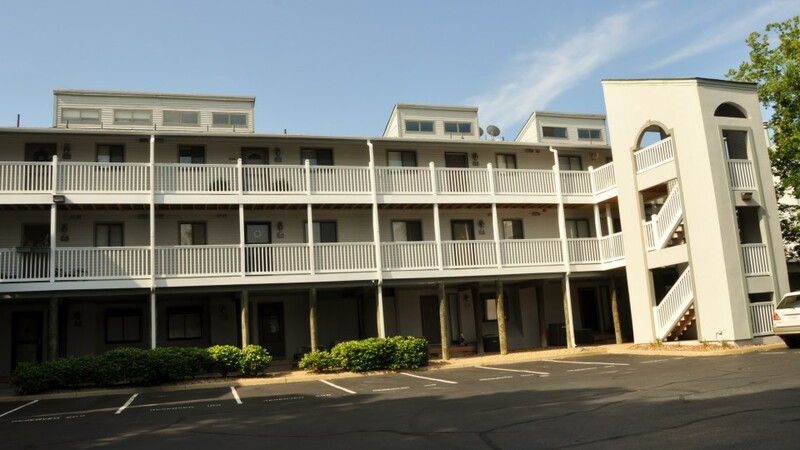 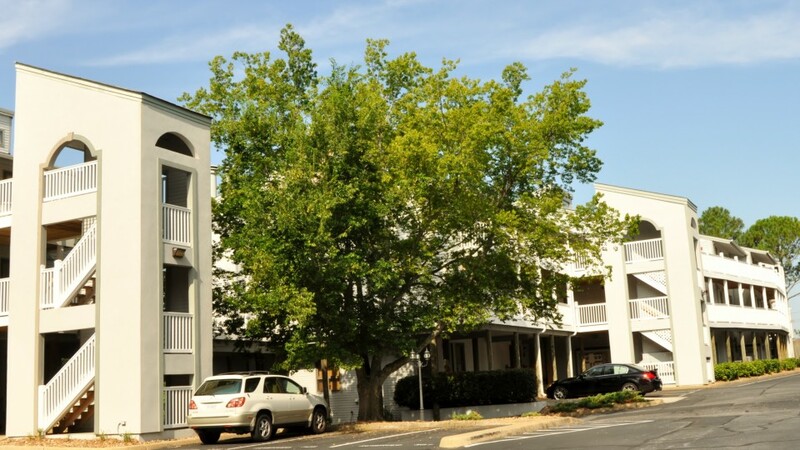 Lynnhaven Landing is just minutes from shopping, night life, and the Chesapeake Bay and beaches. 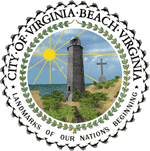 It is also convenient to all the local military bases in Virginia Beach and Norfolk area.